Music provides comfort when the world is burning up. We Have a Dream (#WHAD) joins the many projects and records generated from this idea. WHAD is a musical project devoted to human rights. It presents new arrangements of great pop, rock, soul and jazz songs. 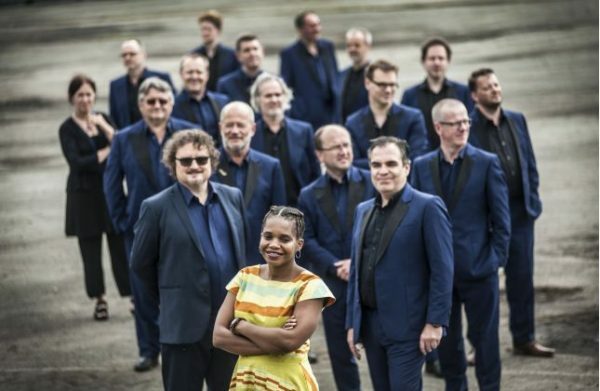 Singer Tutu Puoane, from Antwerp with South African roots, sings with a raised fist, an indictment – a call for justice. The production has a universal message, more relevant today than ever. A tribute to human rights, and to its defenders. 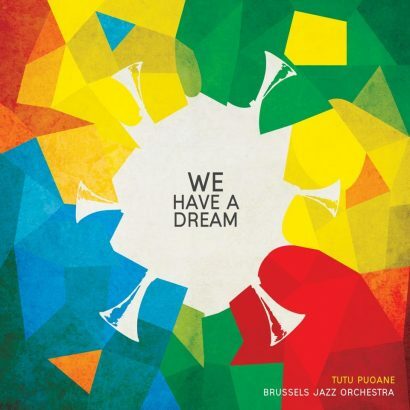 On 14 and 15 December 2018, Tutu Puoane, Brussels Jazz Orchestra and the OPRL (Royal Philharmonic Orchestra of Liege) will present the symphonic version of We Have A Dream. Expect songs from the We Have A Dream program, as well as a new song, in arrangements for double orchestra, commissioned especially for this occasion. These unique concerts will be led by conductor Charles Hazlewood.